JB. JB. 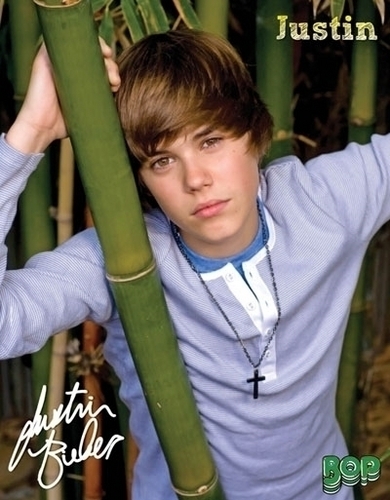 Wallpaper and background images in the জাস্টিন বিইবার club tagged: justin bieber 2009 2010. How in the world did they সম্পাদনা this picture that that? ?